Four hollow square shank, sharp spiral groove, hammer drill bit. Used widely for drilling in masonry walls, concrete, stone, etc. 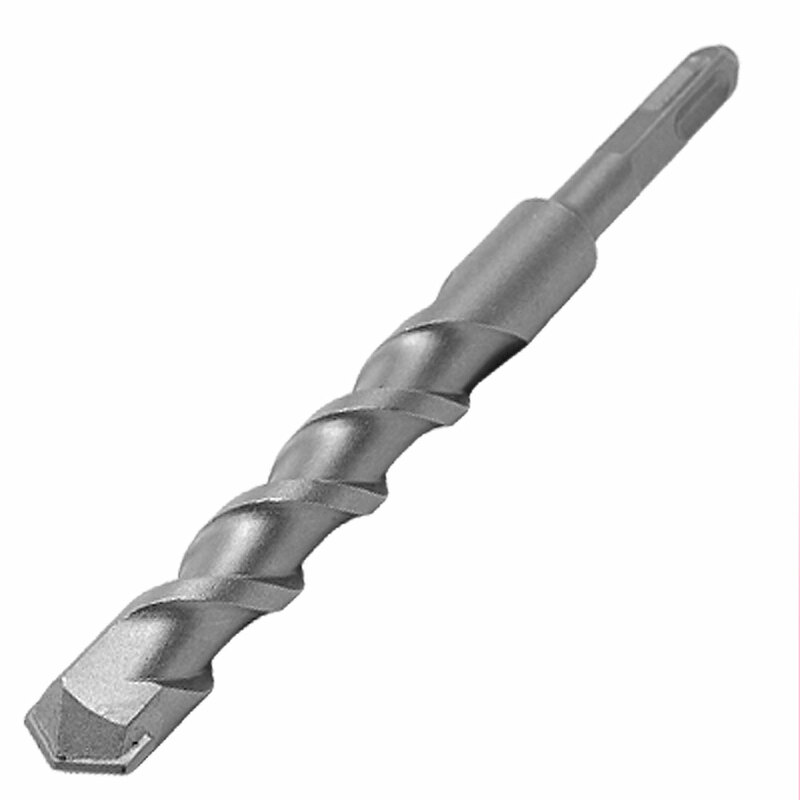 The masonry drill bit is used with a hammer drill machine, which is not included here.